Keep your pots, pans, plates, glasses and mugs sparkling with this Beldray Dish Brush. With wonderfully tough bristles to clean away even the most stubborn stains, the brush is designed to withstand the demands of a busy family home. 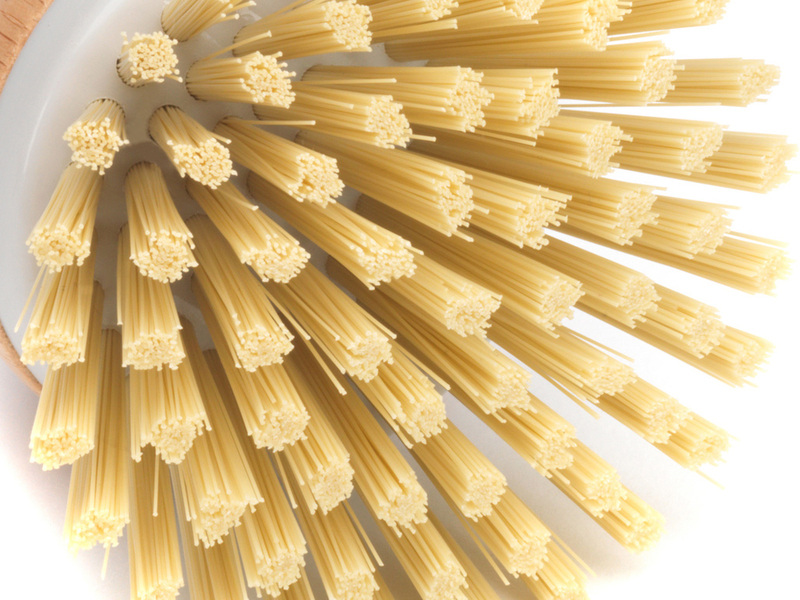 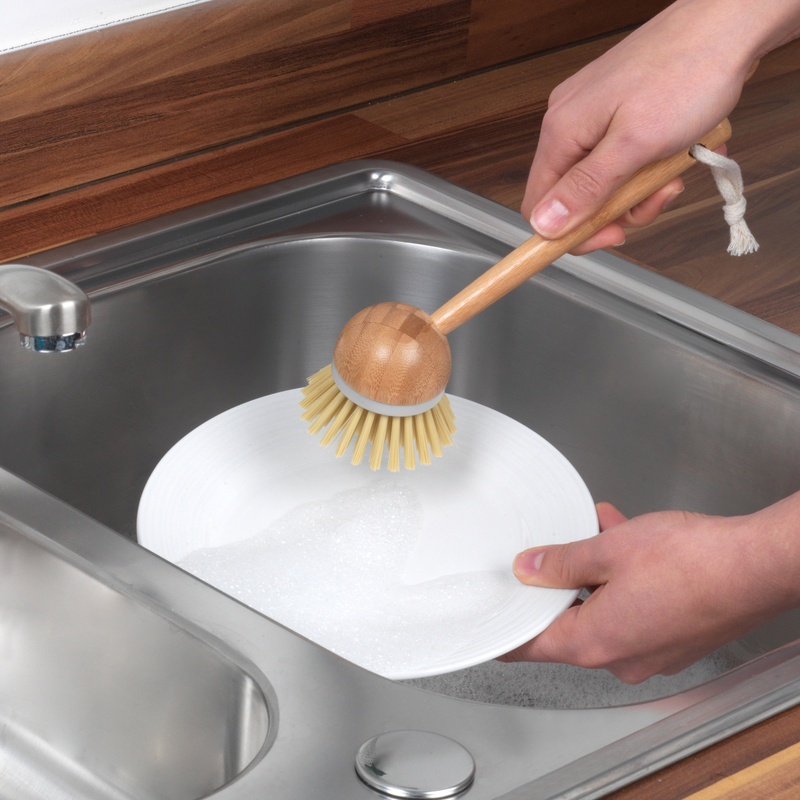 The ergonomic handle also means you have a comfortable and controlled grip, for simpler and easier cleaning. 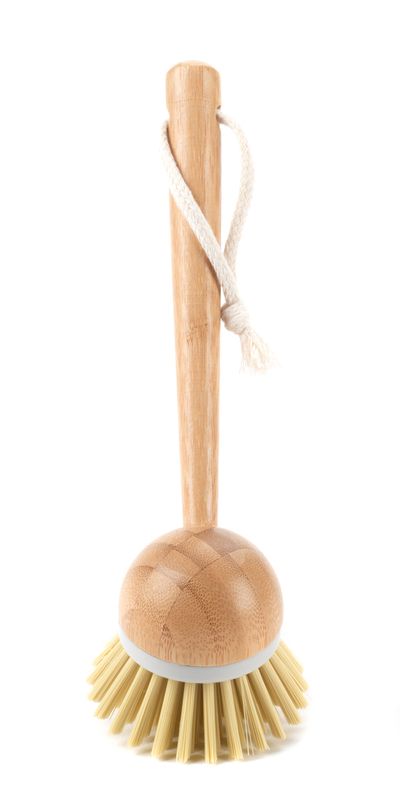 Made from durable, sustainable bamboo, you can even be happy in the knowledge that you are doing you bit for the environment. 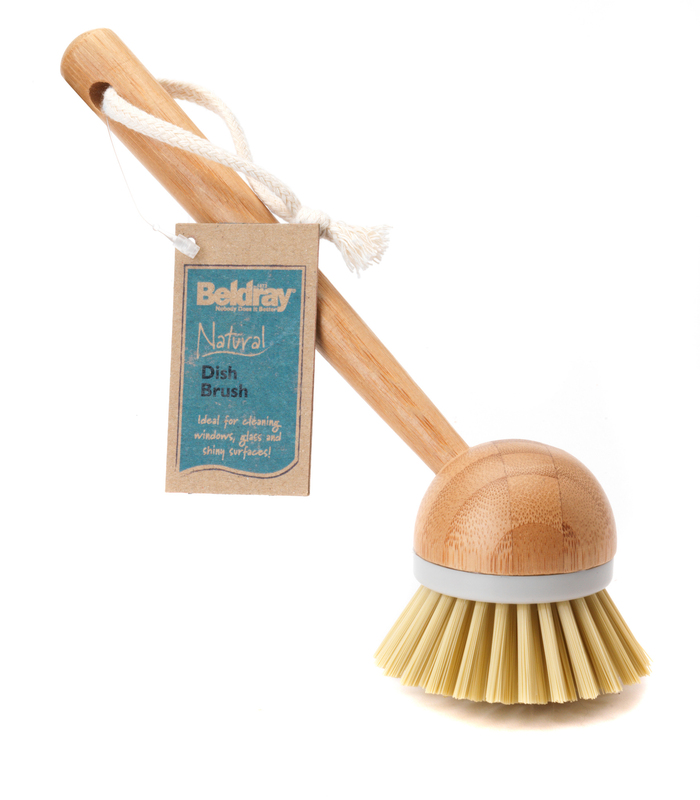 Make cleaning less of a chore with the superb Beldray Dish Brush, ideal for cleaning dirty pots, plates, glasses and mugs. 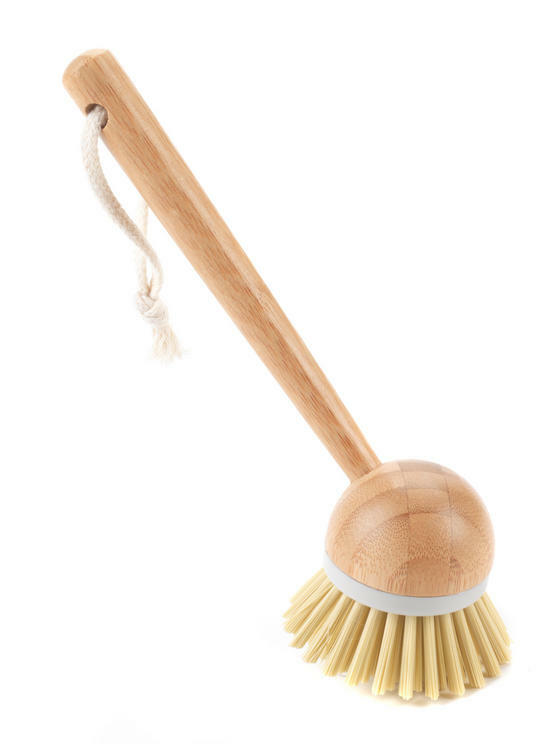 With a stylish dome shaped head, the brush has a strong and sturdy design that would be a great addition to any cleaning set. Measuring 22l x 7w x 7.5h cm, the brush features a short handle which provides a firm grip for effortless scrubbing and cleaning. 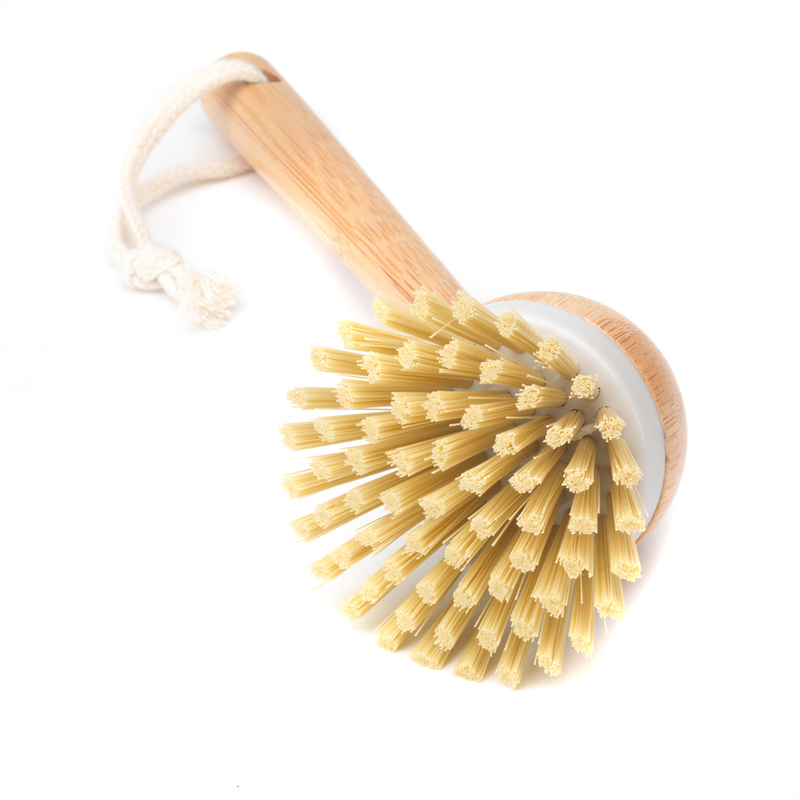 Made from durable bamboo, the brush is made from sustainable materials to improve your cleaning while decreasing your carbon footprint. With a handy rope tie and hanging hole for fast drying, the bamboo brush has a classic yet stylish look that will enhance any home.